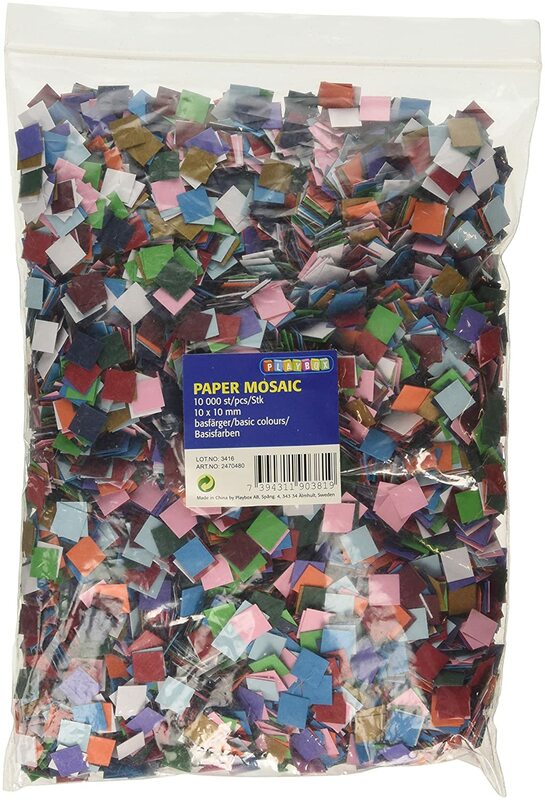 We are big fans of Melissa & Doug products in our home and I can hand on heart say that I have never bought one of their items and been disappointed with them as they are always great quality and also normally as a bonus they have some sort of educational slant to them too. The idea of these sets is that your child places the corresponding stickers from the sticker sheet onto the main frame to create their own stained glass effect window decoration. The pictures have darkened raised lines outlining the sticker areas and the stickers themselves are raised so once completed they do look quite spectacular. 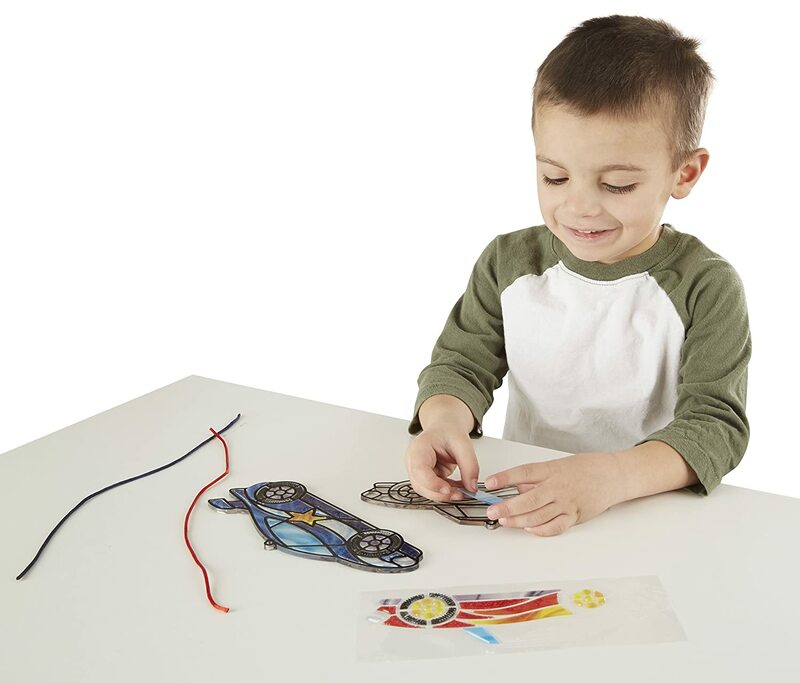 This Race Car design set comes with two separate frames, two sticker sheets, two hanging cords and two suction cups and so you get two separate pictures whereas in most sets there is only one picture however please note that to compensate for this that they are around half the size of the single picture sets. 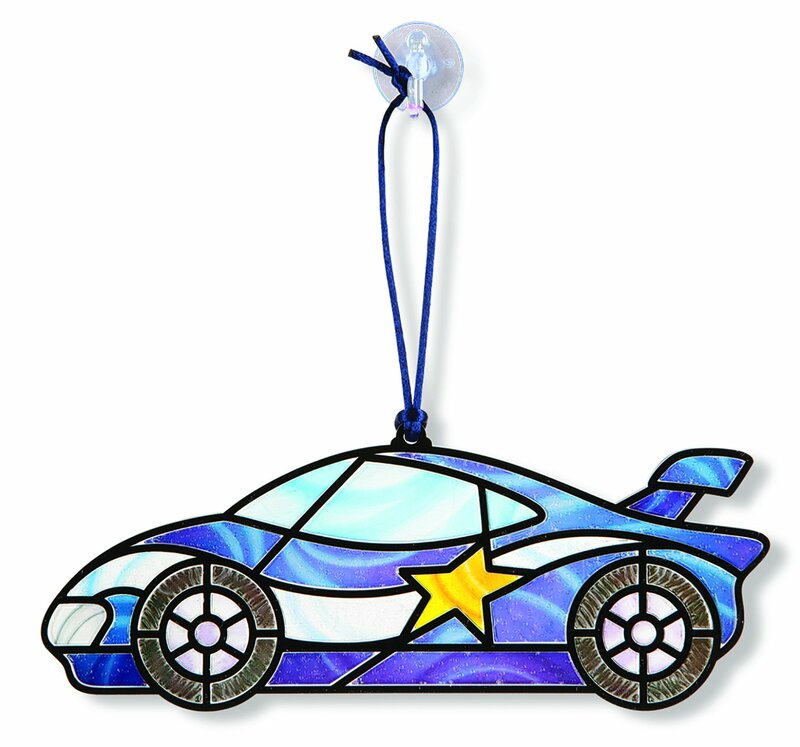 The Blue Race Car measures 19.7cm long by 7.7cm high excluding the hanging cord (I have measured myself). 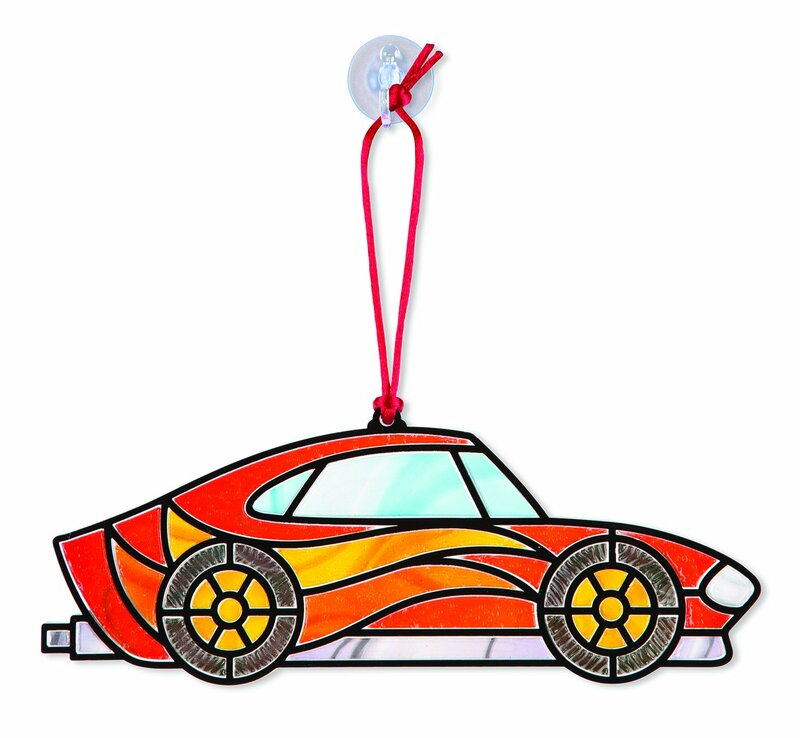 The Red Race Car measures 20cm long by 7.7cm high excluding the hanging cord (I have measured myself). 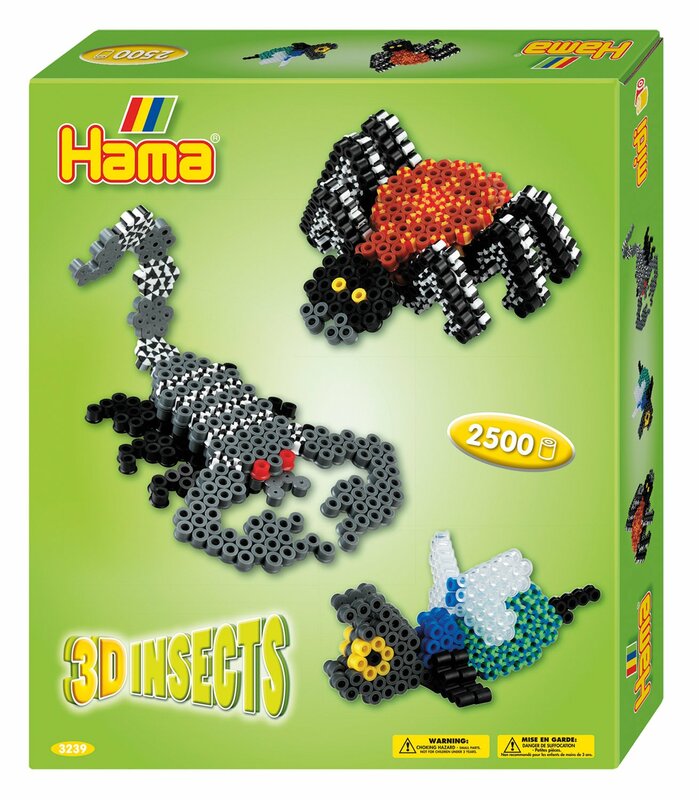 These two sets have an easier sticker layout than older sets as they are now laid out to mimic the picture which makes it much easier for younger children to be able to complete them by themselves. 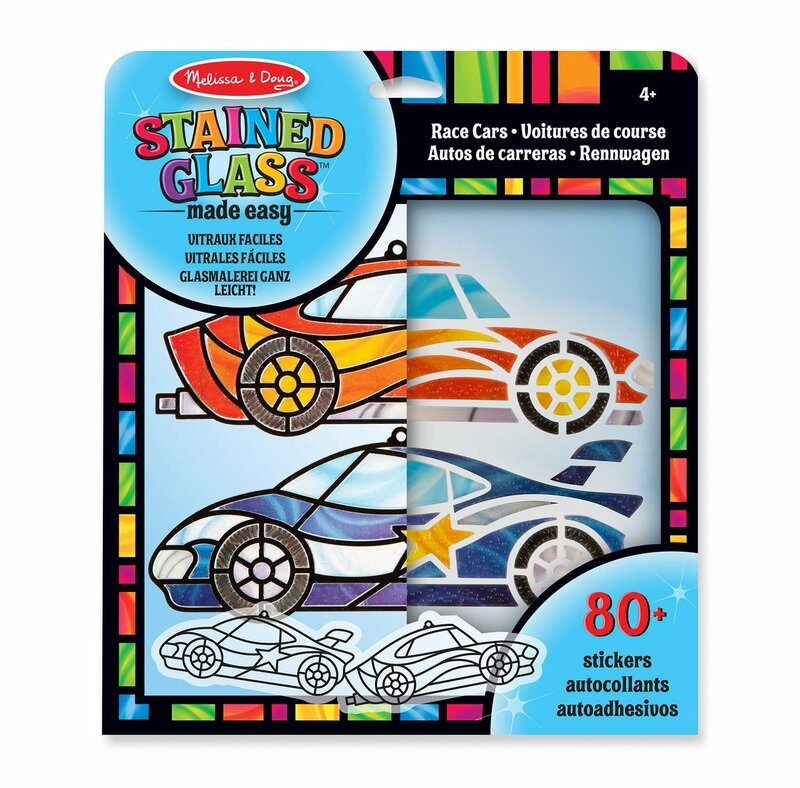 The only slight niggle we had with these two car sets is that the stickers were very tight fitting within the black raised borders and so my son really had to push them down and I even then used a rubber tipped pencil to push them down further to ensure the stickers were firmly attached. 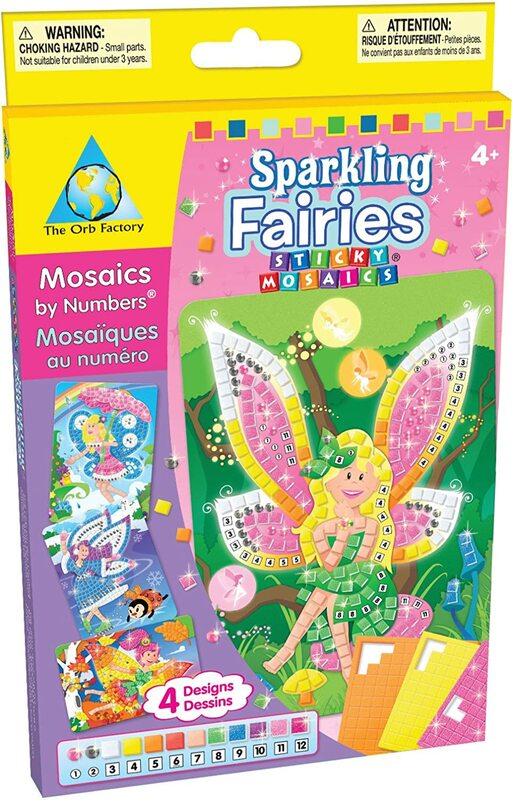 I have bought quite a few of these stained glass made easy sets in the past such as their Owl version,Rainbow Garden version,Butterfly version,Mermaid version,Princess version,Unicorn version and Undersea Fantasy version and they have each been beautifully designed and are lots of fun to make. I love that they are now making more gender neutral ones such as the Owl version,Safari version and Dragon version and hopefully they will continue with more designs as we are hooked! 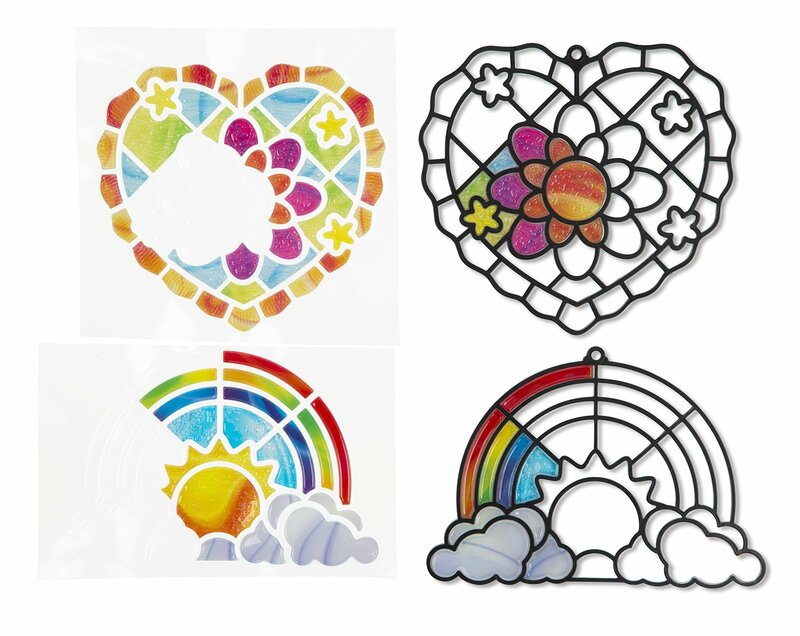 Once completed the stained glass pictures look great even just hanging on a wall but they look brilliant if hung in a window when the light catches them. 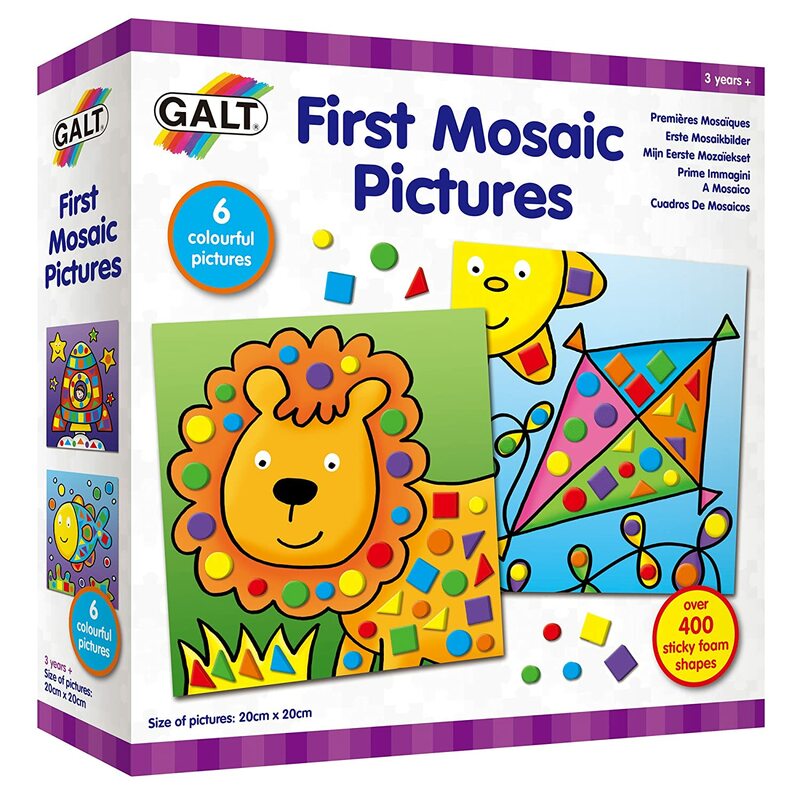 A great set for a creative child or even to fill up a rainy day. I have added a few photos of the sets that have been completed in the past along with photos of these car sets although the pictures for these were not on the sunniest of days. 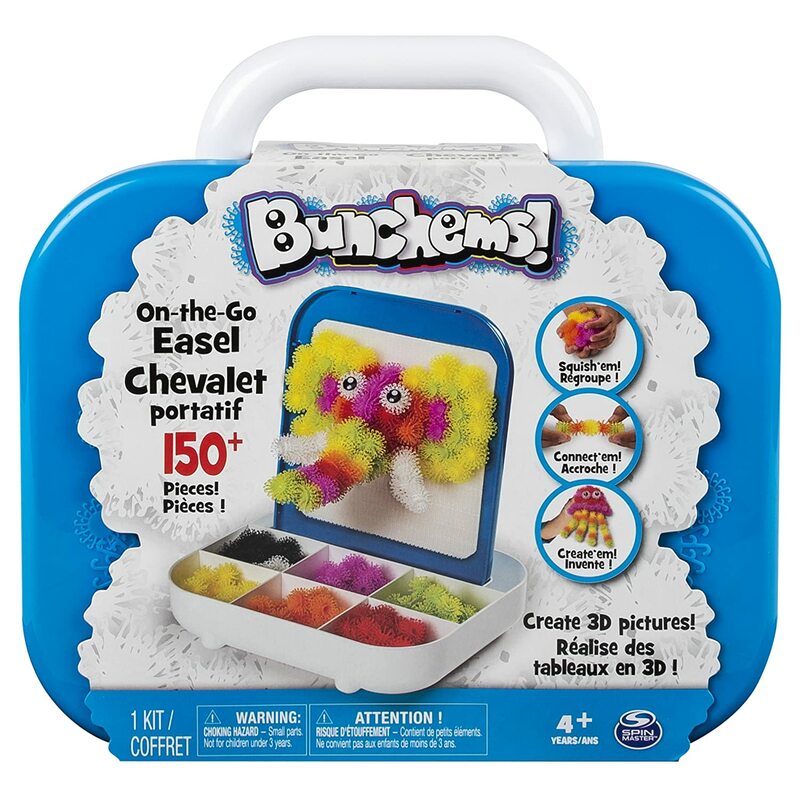 A great stocking filler for my son (8), although we have found some of the colours have fallen off over time but he liked doing it and loves it on his window. Kids loved it. Great fun!